Hello, world! 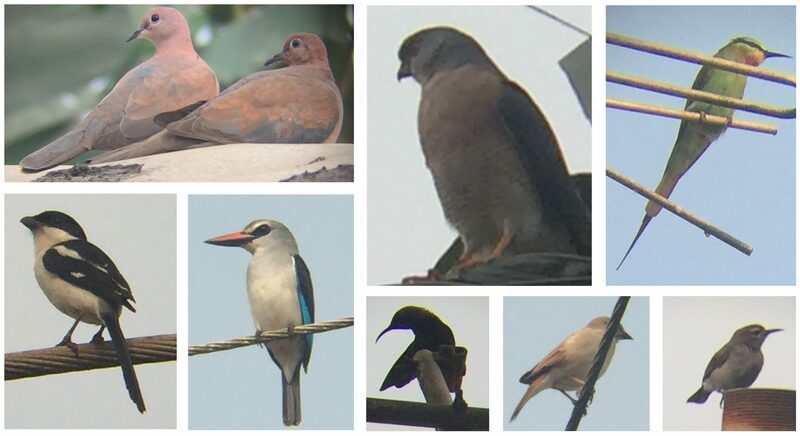 I have been moved to write about the wonderful birds of my home, Liberia… prepare yourself for birding trips that make the most ordinary places hubs of wonder, and the most amazing places more so! Our biodiversity is our treasure, enjoy!